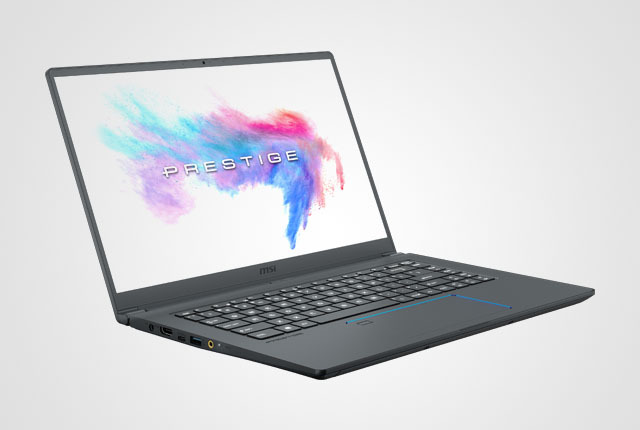 MSI has announced its new portable and lightweight professional laptop – the PS63 Modern – at CES 2019. This device sports a compact and thin design, weighing in at only 1.65kg while offering impressive performance and battery life. 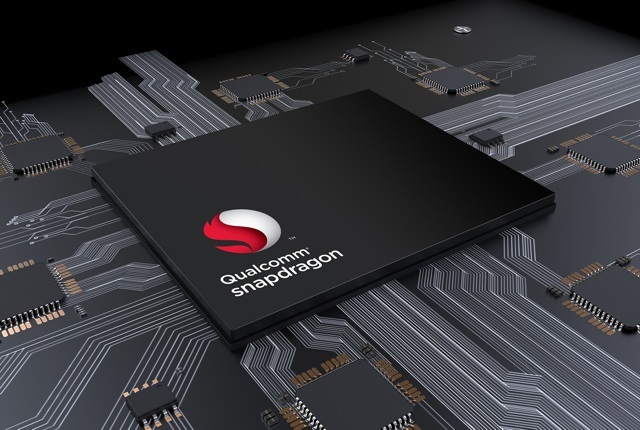 Standout features include support for Qualcomm Quick Charge 3.0, 16-hour battery life, and optional discrete Nvidia GeForce GTX 1050 graphics with 4GB of GDDR5 VRAM. 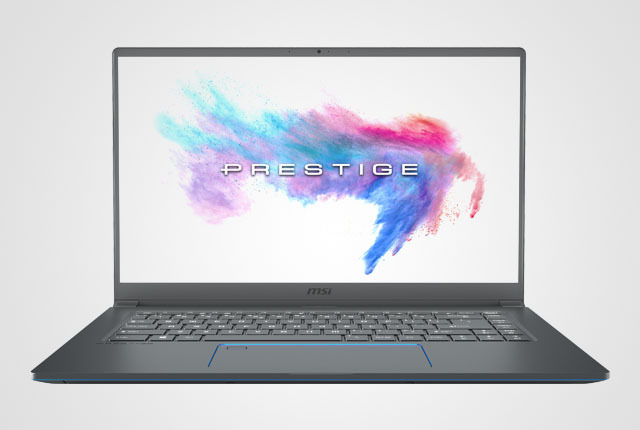 The new laptop is part of MSI’s Prestige notebook range, which is independent from the company’s gaming line-up and offers professional devices with powerful performance and impressive specifications. 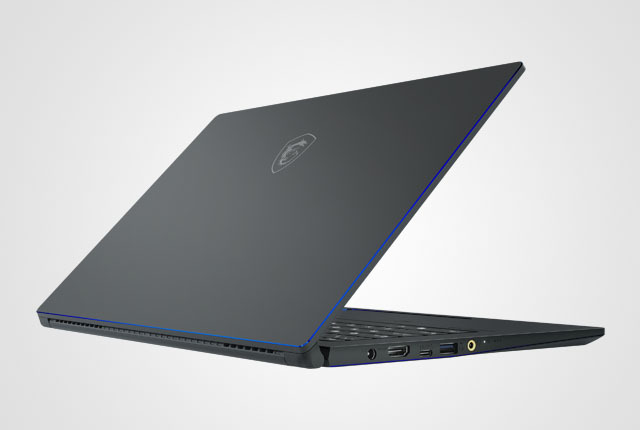 Unlike the manufacturer’s gaming notebooks, the MSI PS63 Modern is aimed at content creators and creative professionals, boasting a display with impressive colour depth and a powerful 8th-Gen Intel Core i7 processor. 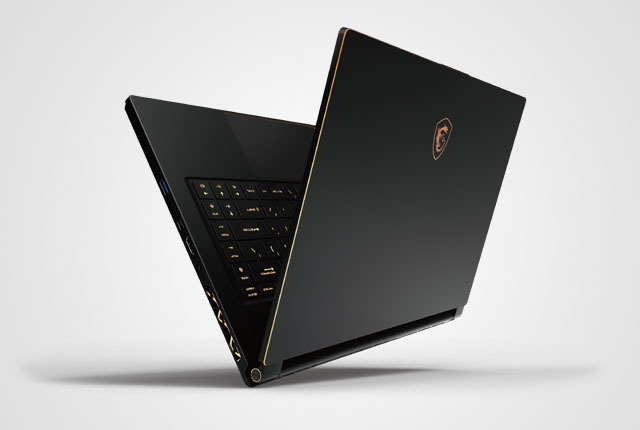 In addition to this new ultra-thin laptop, MSI also showcased the P65 Creator with 4K HDR panel at CES 2019, which includes new proprietary Creator Center software that makes colour tuning and creative software management much easier. The specifications of the MSI PS63 Modern professional laptop are listed below.